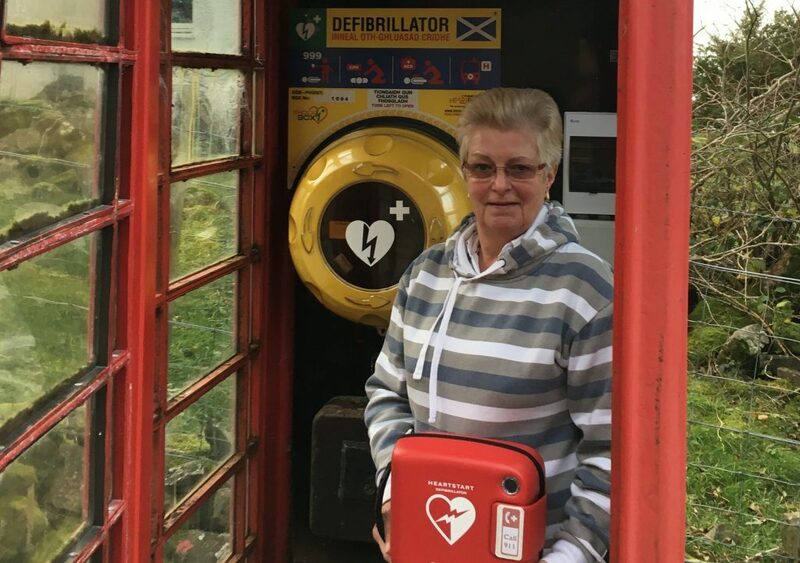 Gribun is one of the most remote parts of Mull but it now has a new defibrillator installed inside the former BT phone box thanks to Jacqui Farquhar. 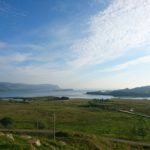 Originally from Ballymeanach, Jacqueline was prompted by news in 2016 of another new defibrillator installation in Salen to contact Mull and Iona Community Trust (MICT) and offer support for a defibrillator near to her childhood home – when she was then Jacqui MacFadyen. 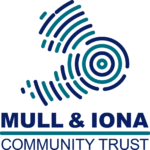 MICT already works in partnership with the Scottish Ambulance Service to manage the inspection and maintenance of 14 public access defibrillators across Mull and Iona. MICT has established a new partnership with the Community Heartbeat Trust which, in turn, has an arrangement with BT for the adoption of decommissioned phone boxes to host defibrillators. Although no specialist training is required to use the defibrillator which ‘talks’ to users and provides clear instructions, it is intended to offer training in CPR and the use of the defibrillator for local residents in the coming weeks.